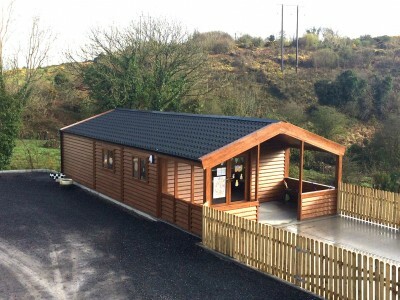 White Rose Buildings are proud to announce the New “All Seasons” range of buildings – Offering un-paralleled quality and service, at an affordable price. 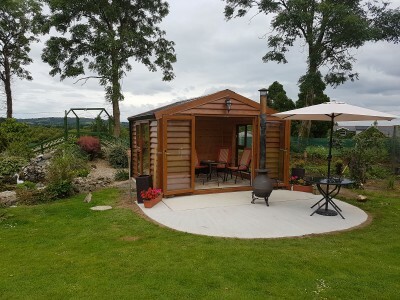 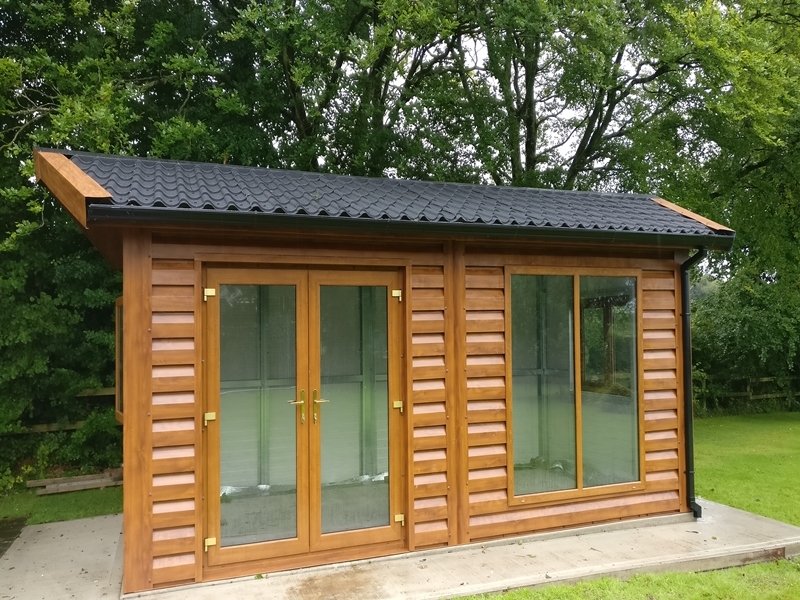 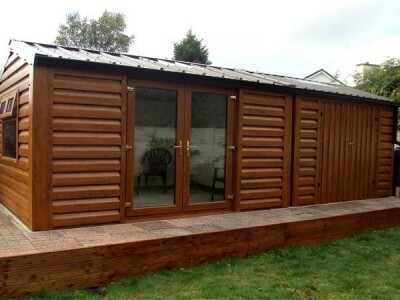 The “All Seasons” range of Garden Buildings / Home Offices are available in standard sizes and colours, with a generous amount of optional extras available should they be required. 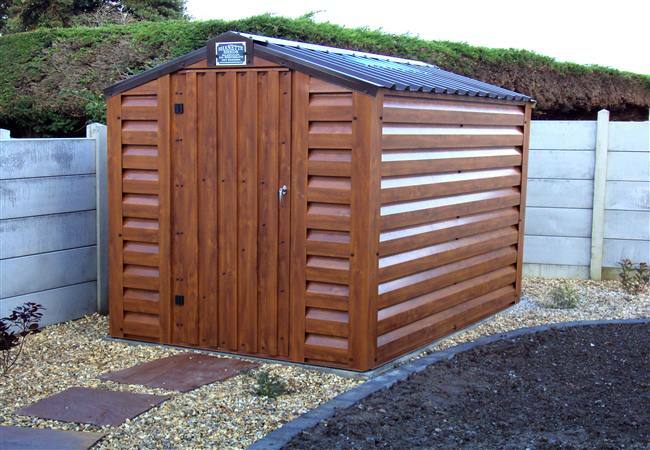 Please click here for a quote on a steel garden building. 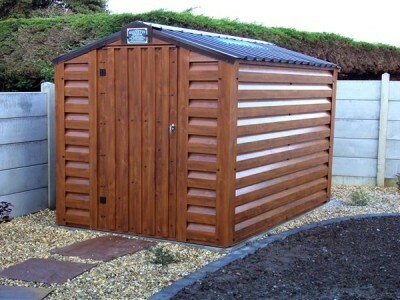 It's quick and simple to get a quote for Steel Garden Buildings just fill our form. 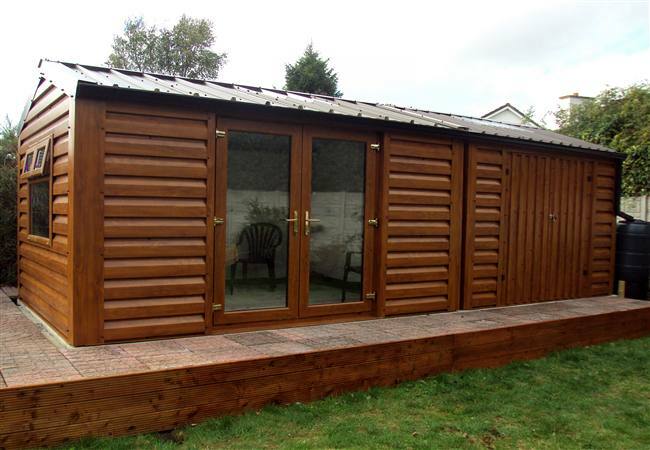 Take a look at our most recent Steel Garden Buildings customer projects. Our gallery showcases the Steel Garden Buildings range in all its glory.